Market Leader for Over 20 Years! James E. Forrest has been the market leader in Southwest Florida for over 20 years! •	His track record is unsurpassed in Naples, Florida (Southwest, FL). 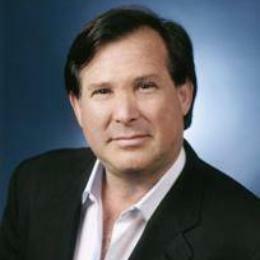 •	He has achieved well over $1+++ Billion in results for his clients, buying and selling in the prime property market. •	He is known for *Top Expertise in waterfront and best view properties as well as landmark properties. •	He has an innate ability to understand and outperform the market for his clients! •	He is known for his thorough and unsurpassed understanding of market conditions and possesses leading edge market strategies that ensure and guarantee his clients success in their desired results in the prime property market. If you are involved with James E. Forrest, you will dramatically increase your odds of maximizing your gains and profits as well as minimizing your market risk, and gain certainty in uncertain markets. His most proficient proven track record guarantees your best results.